Completely up to date with the latest exam changes, Get Through First FRCR: Questions for the Anatomy Module offers a valuable insight into the new anatomy exam. 170 high quality practice cases, each containing 5 question stems, are presented according to syllabus topics, accurately reflecting the content, style and level of difficulty of the actual examination questions. Anatomical images are included from all modalities commonly used in current radiological practice (plain x-rays, CT, MRI, ultrasound, nuclear medicine). Each case is supported by full explanatory answers, providing appropriate anatomy knowledge and relevant radiological learning points for the candidate. Featuring a wealth of practice questions plus one full mock examination, this book has been designed for candidates to assess their knowledge, identify topics that require further study and to build up confidence in preparation for the exam day. 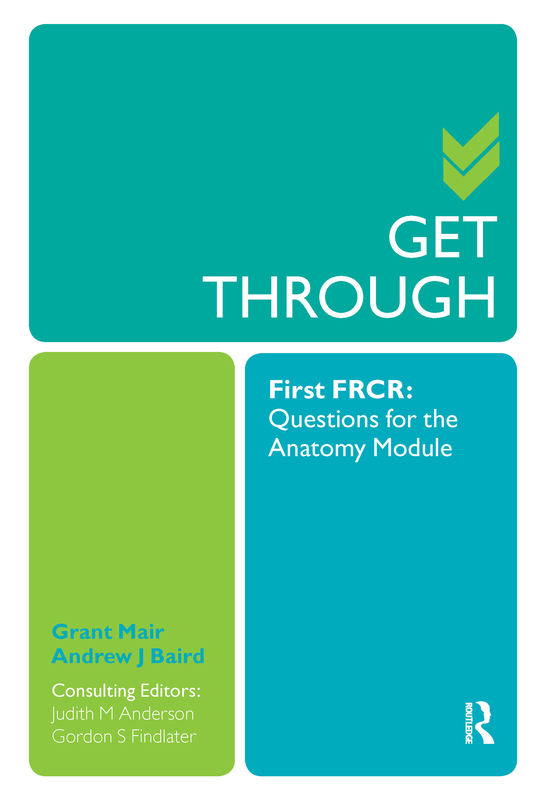 Written by Specialty Trainees in Radiology, Get Through First FRCR: Questions for the Anatomy Moduleis the essential revision tool for all First FRCR candidates preparing for the newly revised examination.